And oh my goodness, only two more weeks until #CC2013. That's gonna be such an awesome and exciting day for all Ferry Corsten fans!!!!!!!! 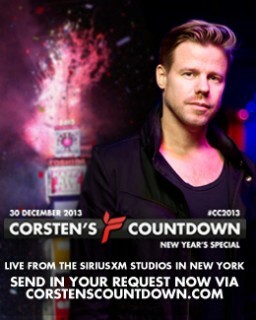 I want to say thanks to ferry corsten for making episode 337 of #corstens countdown. I am looking forward to episode 338 next week.